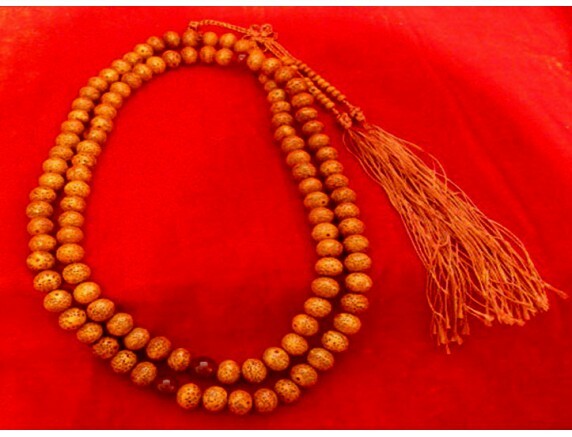 size: beads 1.1cm, necklace long 109cm, 108 beeds. sise: width 1.8cm, long: 5.7cm. Bone figure ..
sise: width 2.1cm, long: 7.6cm. Bone figure ..
sise: width 4.8cm, long: 10cm. Bone figure ..
sise: width 3.8cm, long: 7.5cm. Bone figure ..
sise: width 3.2cm, long: 8.1cm. Bone figure ..
sise: width 5.5cm, long: 4cm. Bone figure ..
sise: width 2.9cm, long: 7.8cm. Bone figure ..
sise: width 2.9cm, long: 8.1cm. Bone figure ..
sise: width 2.5cm, long: 8.3cm. Bone figure ..
sise: width 1.1cm, long: 4cm. Wild boar ivory figure ..
sise: width 1.1cm, long: 4.9cm. Wild boar ivory ..
sise: width 2.2cm, long: 12cm. Wild boar ivory ..